It’s summer! It’s flip-flop and cherry season, there are more and more foreign cars on Istria’s roads, and the beaches are filling up with tourists and locals. Summer is also the time for festivals. From food to film to theatre, music and dance, there are all kind of events happening all over the peninsula all summer long. 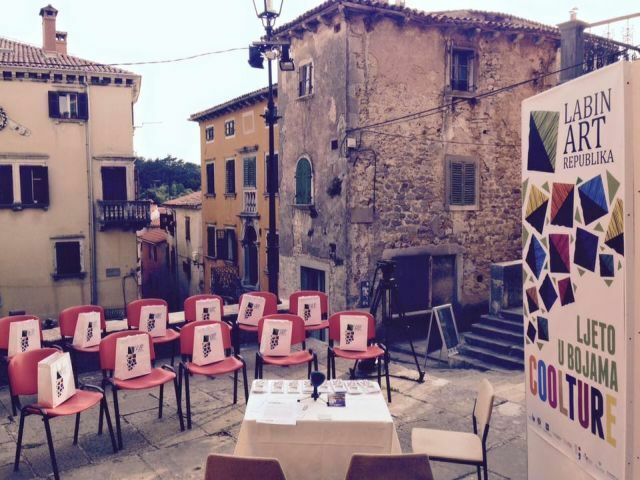 The website of the Istria Tourist Office has an extensive list of all upcoming events. Many of these festivals are held in fabulous settings on the scenic squares of Istria’s charming hilltop towns and among the ancient stones of historic monuments and buildings. Labin is one of my favourite old medieval towns (take a walk through Labin here). Its atmospheric squares in the heart of its old town will be the venues for an eclectic art festival that lasts all summer long. On the programme this year is more than 40 concerts, plays, exhibitions and other special events, including a 3-day jazz festival, circus and street performers, African dance performances, classical music concerts, a documentary film festival, art exhibitions, children’s theatre and a night tour of the old town. The full schedule is available here. 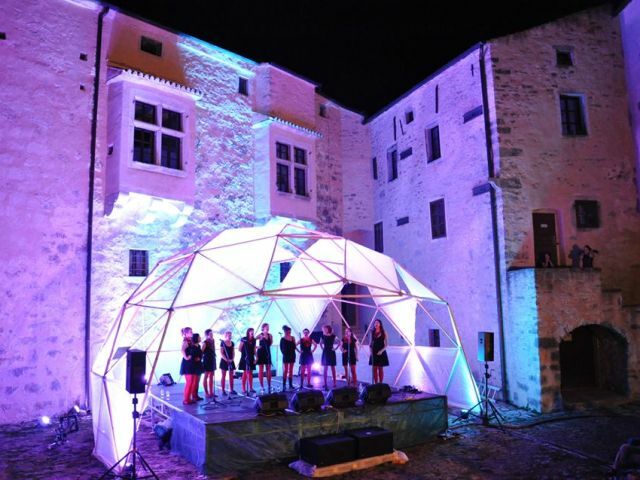 This is a festival of world and folk music featuring concerts, dance and music workshops, and lectures on ethnomusicology with Pazin’s majestic medieval castle as the magical venue. The events are free, while the workshops cost a nominal fee. This year the programme includes musical groups from Italy, the UK and Chile, and as usual, a not-to-be-missed concert by Pazin’s own Veja, a very cool world music group – the members of which organize this very cool festival every year. Check out the programme here. 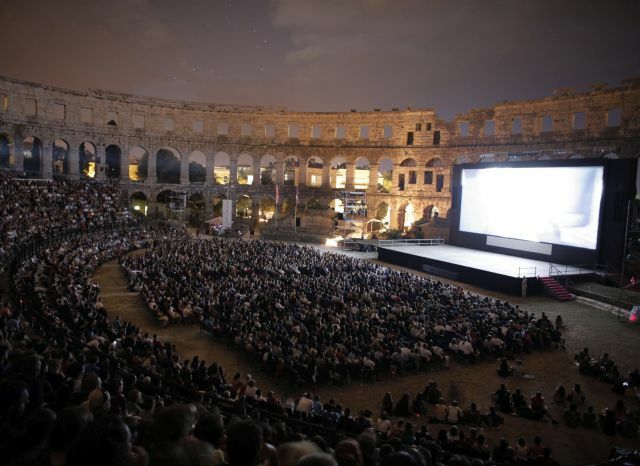 At this summer film festival, you can watch films while seated under the stars among the ancient stones of a Roman amphitheatre dating back to the 1st century. This is not the only venue where films are screened during the festival, but it’s certainly the one that offers the most magical experience. The festival features Croatian and international films including prizewinners at notable festivals like Venice, Cannes and Berlin. This film festival dates all the way back to 1938, making this year’s festival the 62nd edition. You can see a list of the selected films here, while the screening schedule will be out in July. 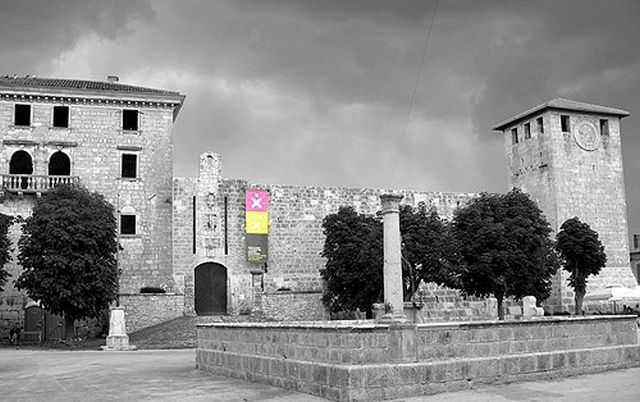 The backdrop for this festival of performing arts is the fabulous Grimani castle, a 13th century palace which dominates this charming town in central Istria. On offer are performances of contemporary dance, physical theatre, circus, mime, and other nonverbal approaches to creative expression as well as dance workshops. This year the invited performers are from Hungary, Switzerland, Austria, Spain, and of course, Croatia. The programme is up here. 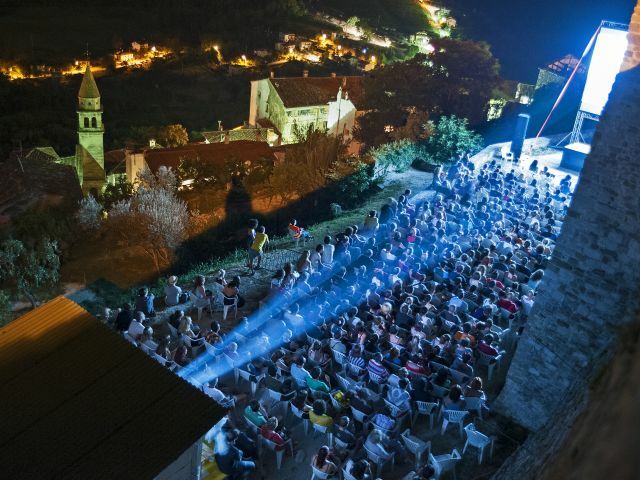 This is Croatia’s most important film festival and probably the most scenic setting for a festival. This stunning hilltop town is one of the most photographed in Istria. Many of the film screenings happen in the open air on the town’s old squares. This is the 18th edition of the festival, with a showcase of French film this year. The schedule will be available at the end of June at this link. Every year at the beginning of August, the narrow cobblestone streets and stone walls of the magical little town of Bale resonate to the sounds of jazz. 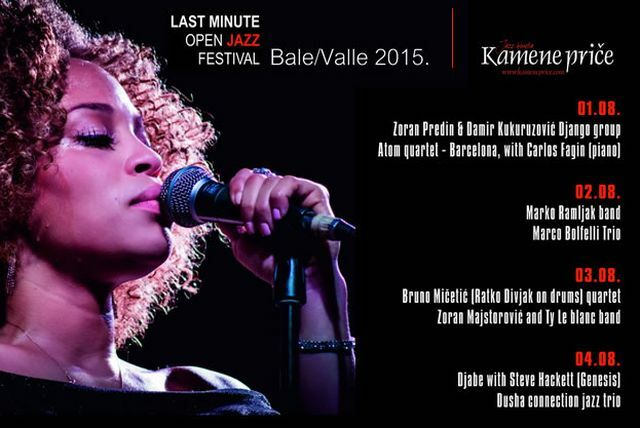 Started by the owner of a cosy local tavern here called Kamene Priče (stone stories), this year will see the 8th edition of the festival, a non-profit initiative put in motion just for the simple love of jazz. You can see the programme for the 2015 edition here. Summer in Istria looks busy and interesting. I just finished making my supply of elderflower syrup, it's double last years amount and just as delicious. Our elderberries put out huge flowers this year, they must like long cold winters. Thanks for posting that great recipe for the syrup. I'll be looking forward to Istria in summer. Hi Lillian, I also made a double dose of elderflower syrup this spring. Enjoy! Are you coming to Istria? Not this summer but, hopefully, in the next few years, your posts have definitely made me anxious to visit. Ciao Isabel, its great to have found your website :) Love your posts. I am from India and I blog on Italy and beyond. Keep writing! Thanks for stopping by :) Where in India were you staying?